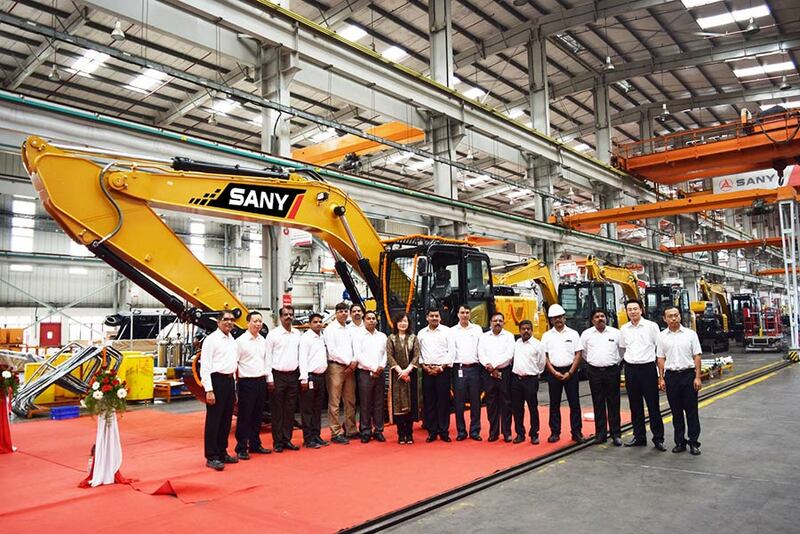 SANY India, a leading manufacturer of construction, heavy machinery and renewable equipment, today announced the roll out of 1000th and 1001st machine from its plant in Chakan, Pune. The 1000th machine was an Excavator and the 1001st machine was a Transit Mixer. This milestone has been achieved in a short span of nine months, from January-September 2016. 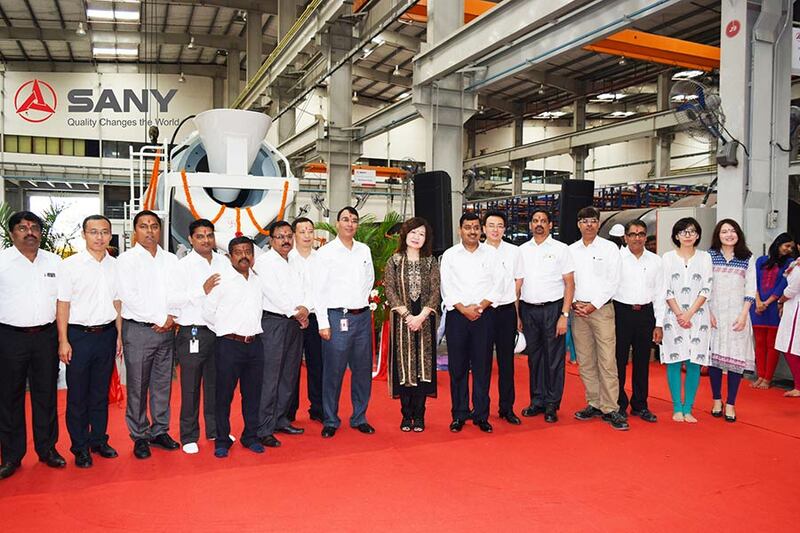 This marks a historic achievement in SANY India’s growth journey. The 1001 machines manufactured at the plant during the year 2016 includes Excavators, Transit Mixers, Truck Mounted Cranes and Batching Plants. This post is filed under Auto Industry.